Sports netting systems and other equipment for all sports activities. Whether you choose netting for baseball or softball, soccer, volleyball, tennis, golf, hockey, ping pong, or paintball, sports netting and equipment used by the professional and recreational participant alike. 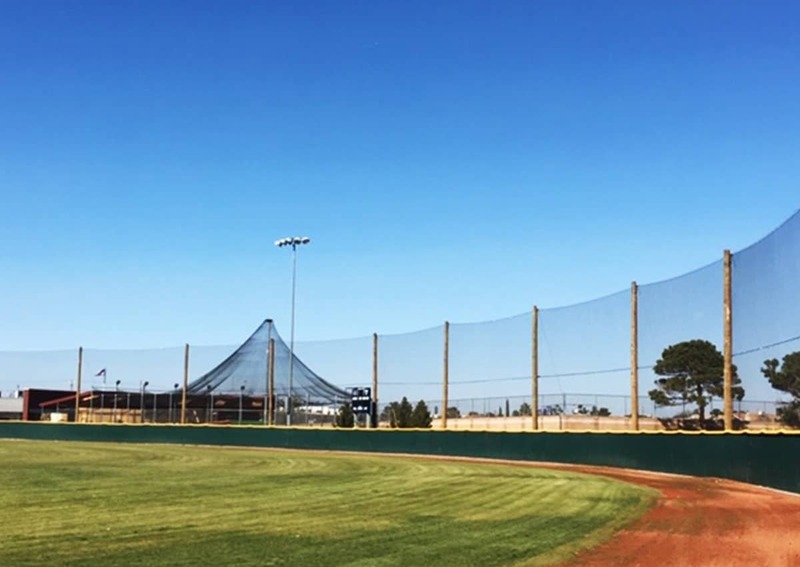 Our sports netting products are suited to individuals looking to sharpen their skills, institutions needing entire systems for their programs, or professional organizations desiring the most durable products for their applications. We stock a large inventory of equipment that is ready to ship and use right away. Within this site, you’ll find detailed product information including available styles, materials, and accessories for all your needs.